The Chamber is here to serve its partner businesses and organizations through relationship building, networking, committee work and marketing opportunities. The mission of the North Port Area Chamber of Commerce is to promote and encourage business prosperity through advocacy, engagement and cooperation. The Charlotte County Chamber of Commerce is organized to advance the prosperity and general welfare of its business members and the community they serve. The National Association of Professional Pet Sitters serves as a major voice for the pet sitting industry to realize its mission to be “the most respected authority in professional pet sitting.” NAPPS offers its members professional integrity and education, as well as networking opportunities. 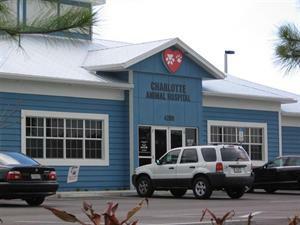 Charlotte Animal Hospital is a full-service veterinary medical facility, located in Port Charlotte, FL. Our 4 dedicated veterinarians will provide your pet with the best possible preventative, medical, surgical, and dental care. 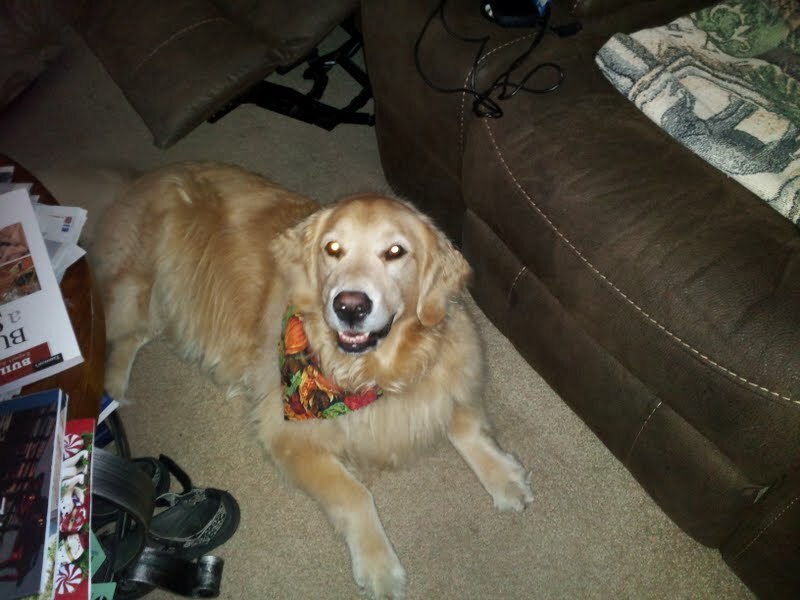 We also offer health related educational opportunities for pet owners. The Animal Welfare League is a non-profit humane organization committed to animal protection and welfare. We are based in Port Charlotte, Florida. Since 1963, our shelter has served the Charlotte County community by providing a temporary home, medical services and caring attention for thousands of dogs, cats and other animals. EARS Animal Rescue Sanctuary, Inc. is a 501(c)(3) organization that rescues, shelters, and cares for abandoned, abused, lost and stray dogs and cats until they are returned to their home, are adopted or reach the end of their natural lives. EARS is a “no-kill”, care-for-life rescue aiding both cats and dogs in Sarasota, Englewood, Venice and Charlotte and Desoto County. Florida artist Nancy Colby has gained a well deserved reputation for watercolor paintings, and is often told that her paintings are so real, that you can almost pet the fur! 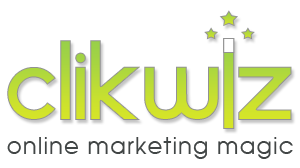 ClikWiz builds beautiful websites that convert visitors into buyers. They also use the latest in search engine optimization and local search marketing to help buyers find your website online.